Young Poong Electronics Co., Ltd. has been playing an important part in national self-defense over the last three decades. 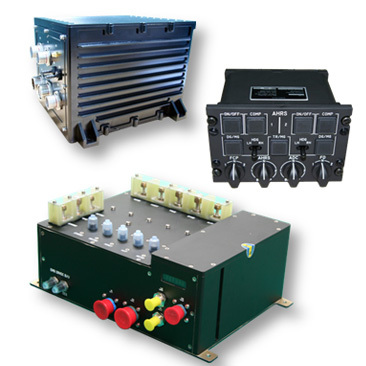 By developing and supplying key parts applicable to various systems in the ground, marine, and aerial areas, the company contributes to advancing military equipment and enhancing military power. 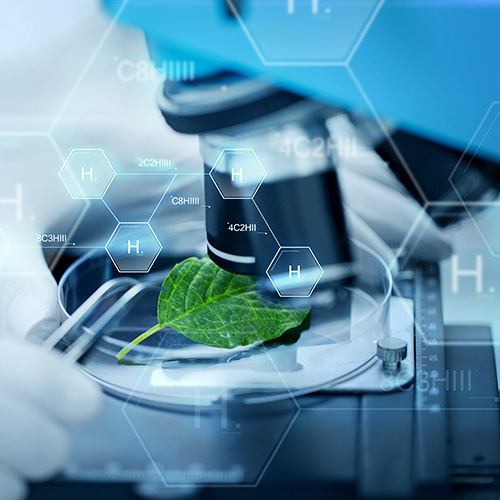 To secure high reliability in various systems and meet special performance and environmental conditions in each product, the company continues to improve performance through R&D and reliability through thorough testing. 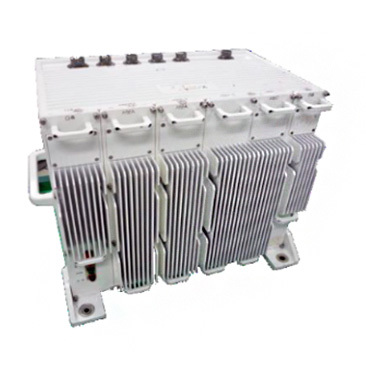 We research and develop servo controller, fin actuator, and actuator, the key parts of electric actuating devices, including ammunition carrier, gun/gun turret actuator of self propelled artillery and armored vehicles, and other automation equipment. 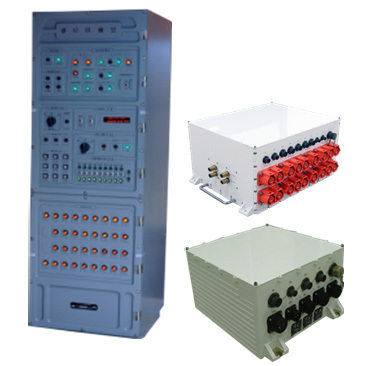 We research and develop power control and conversion technology and other kinds of control technologies in order to apply the latest and optimized solution to power devices and various types of electric & electronic controllers which are essential to execute missions of multiple systems. Military aircrafts have more complicated flying missions along with changing battlefield conditions. 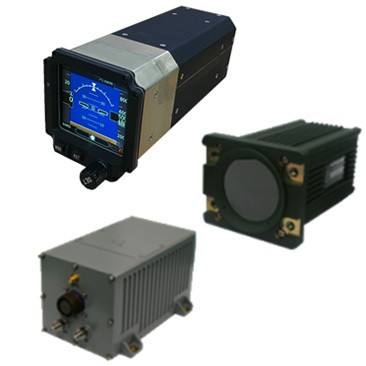 To execute the missions safely and efficiently, we research and develop the sensor utilization technology for navigation system, flight control system, data input, power, control, information demonstration, and acquisition of information. Participation projects KUH, LCH/LAH, T/FA-50, KF-X, next corps UAV, etc. 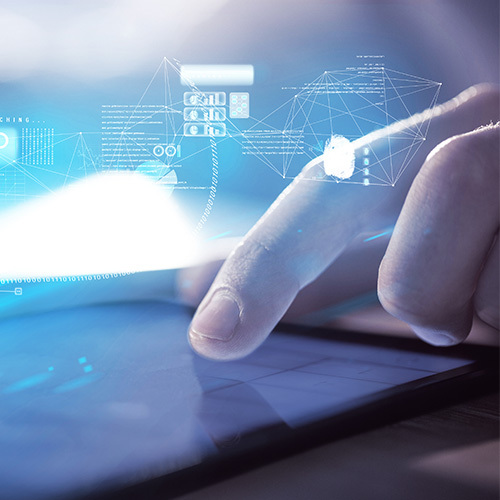 It is important for machines to give users feedback for the information helpful for a user’s decision-making and to be operated easily, efficiently, and user-friendly. 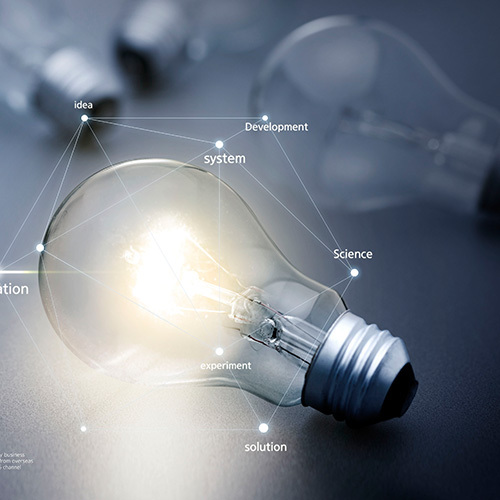 To do that, we research and develop human-machine interaction based and ergonomic devices, such as operating system, control instruments, operator control device and process controller which help to obtain proper outputs and minimize improper outputs with the minimal inputs. 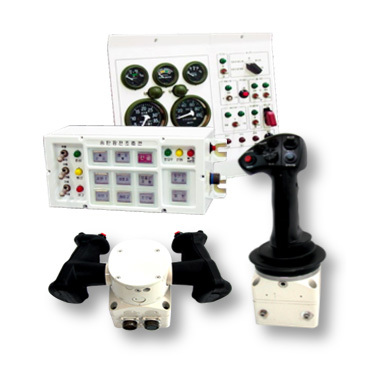 Participation projects control box & panel, joysticks, TQA, etc. Navigation: we research navigation sensor application technology and navigation information convergence application technology in order to apply Inertial Navigation System (INS) to vehicles and aircrafts. 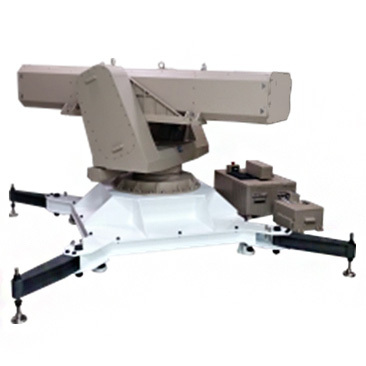 The INS detects exercise inertia with the use and convergence of G-meter, Gyroscope, and GPS sensors so as to calculate and provide a variety of navigation information including acceleration, speed, direction, and distance. Thermal Imaging Equipment: we research optical technology, IR sensor application technology, image signaling technology in order to develop thermal imaging equipment which detects the heat of an object with the use of IR optical system and detector, converts it into electric signals, amplifies and adjusts the signals in optimal conditions and converts them into image signals. Participation projectswheeled armored vehicle, thermal imaging periscope, 30mm wheeled antiaircraft gun, etc.